During this period, you can meet Colombians and Peruvians and do your own test of the best Tibetan momos in Parkdale. 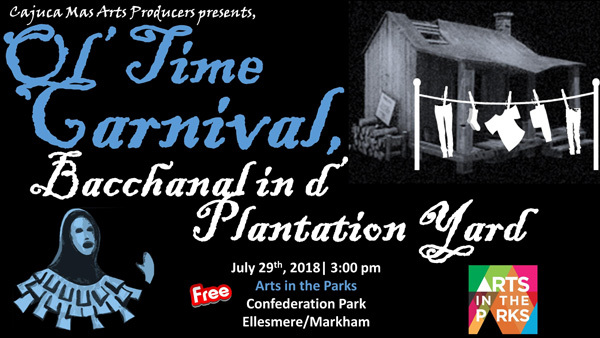 You can get a glimpse of the historical beginnings of our Caribbean Carnival, and discern how and if Confucius has had an effect on Canada’s multiculturalism. You can get an introduction to Creole and Goan culture, and stamp your feet to the sounds of the Lemon Bucket Orkestra for free. 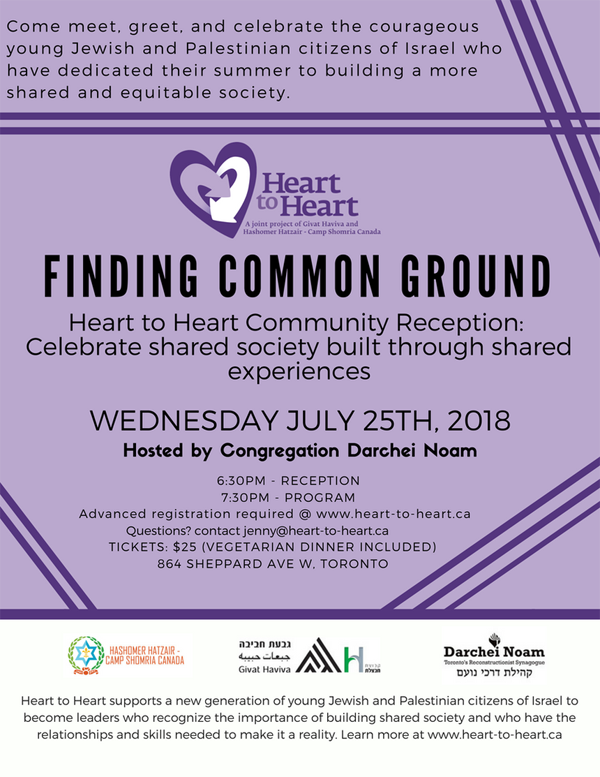 You can also hear young people from Palestine and Israel talk about their experiences living over three weeks together in the wilds of Ontario, or explore Toronto’s Japan-town. How about talking with a Burmese-born author about the Rohingya? 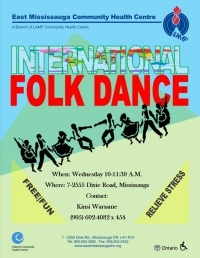 If you are a senior, you can learn international folk dancing in Mississauga too. The following are the details of the opportunities we have in Toronto to experience the world. Most are free, almost free or at bargain prices. You don’t have to fly to Israel to get the Heart to Heart experience. China. Hakka. Canada. 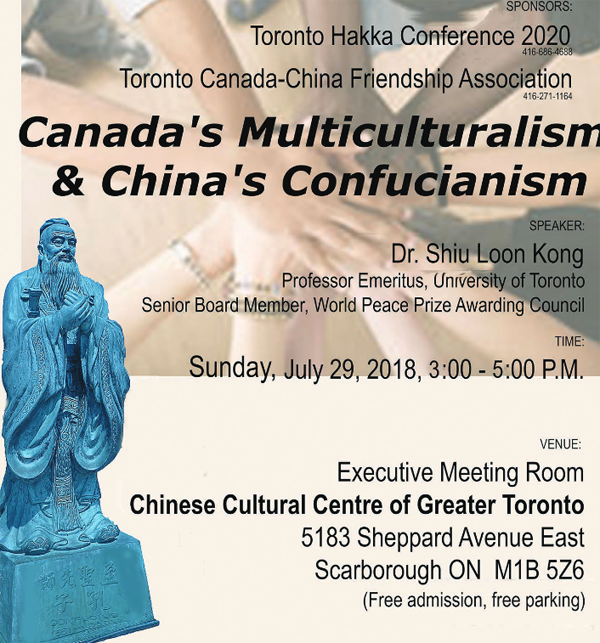 Canada’s Multiculturalism and China’s Confucianism. Speaker, Dr. Shiu Loon Kong, U. of Toronto. July 29. 3-5pm. Free. Executive Meeting Room, Chinese Cultural Centre of Greater Toronto, 5183 Sheppard Avenue East, Scarborough. Creole. FKZO Festival Kompa Zouk. July 26-August 5. Some free events on July 26 and August 5. Concerts. David Pecaut Square, 215 King Street West. www.FKZO.ca/about; http://www.fkzo.ca/accueil-2018. Eelam. Sri Lanka. South India. Tamil. Hindu. Chariot Festival. We know of two temples where this festival takes place. There are probably more around this date. It is hard to get exact information. Both of these tell us the festivals are on July 28 and free of charge. Please confirm times by telephone. Worshipers pull elaborately-decorated Chariots around the temple. Some men dance with hooks pierced through their backs while companions pull attached strings. Some have skewers piercing their cheeks. Others are rolling on the ground… . When asked why they are punishing themselves, they say it is an act of repentance for having done wrong, or a prayer for an important blessing like a child. If you are interested in the religions of the world, or want a feeling that you are in South Asia, do not miss this most spectacular of Toronto’s events. Please leave shoes outside sacred areas. Food is usually served at the end. Pujas/prayers start at 7am. Then chariots, dancers, musicians and penitents circle the temple outside about 9am-11am or so. Please be patient. Sri Varasiththi Vinayagar Hindu Temple, 3025 Kennedy Road, Scarborough. 416-291-8500/. For what to expect, please look at one of our previous blogs: https://www.torontomulticulturalcalendar.com/2013/07/26/402-report-and-video-on-hindu-tamil-chariot-festival-2013/. Goa. India. 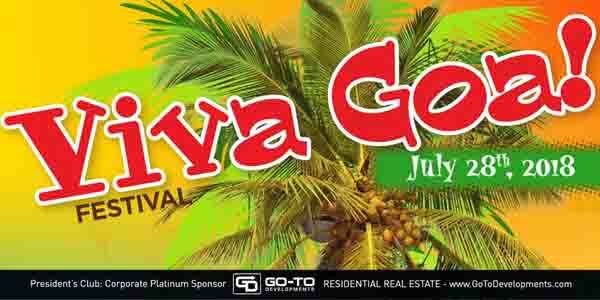 Viva Goa Festival 2018. July 28. 11am. $10. Father Kamber Park, 4525 Mississauga Road, Mississauga. Goa was a Portuguese province for 450 years. It is on the west coast of India. Multicultural. Cultura Fest. Lemon Bucket Orkestra. July 27. 7 or 8pm. Sources differ. Free. Mel Lastman Square, 5102 Yonge Street at the North York Subway Station. https://www.bandsintown.com/e/1009766171. Cultura happens every Friday evening 6-11pm in July with buskers, films, food for sale, music. Sorry we could not get this information to you sooner even though the Lemon Bucket Orkestra is one of my favourites. It’s a “guerilla-punk-balkan-folk-brass band”. Stick around for Blisk which plays music from the Ukraine, Poland, Macedonia, Serbia and beyond. For Cultura Fest, make a note to see it next year: http://www.culturafestival.ca/. 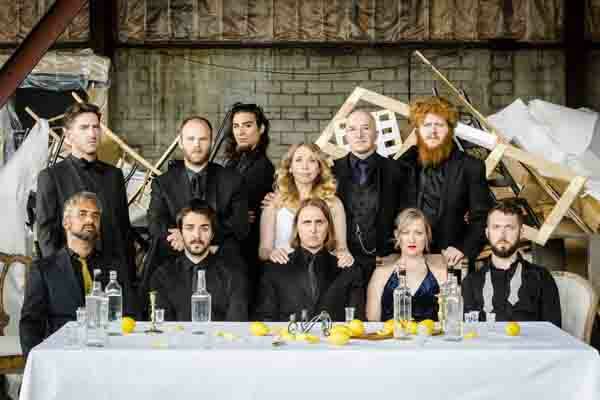 Image of Lemon Bucket Orkestra from its website. Israel. Palestine. Finding Common Ground. Heart to Heart. Wednesday, July 25. 6:30pm – Reception; 7:30pm – Program. $25 (vegetarian dinner included). Congregation Darchei Noam, 864 Sheppard Avenue West. 416-821-5798. Email: info@heart-to-heart.ca. Japan. 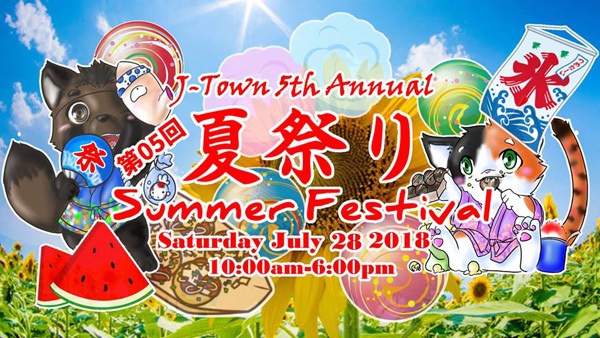 J-Town Festival. Saturday, July 28. 10am-6pm. Free entry to this Japanese shopping mall’s special day but it will be hard resisting buying the food and Japanese-made goods. 3160 Steeles Avenue East, Markham. Myanmar. Rohingya. Book Reading|Where Flowers Bloom: Memories of Burma. Memuna Moolla will read excerpts from her book, and engage in conversation with the audience. 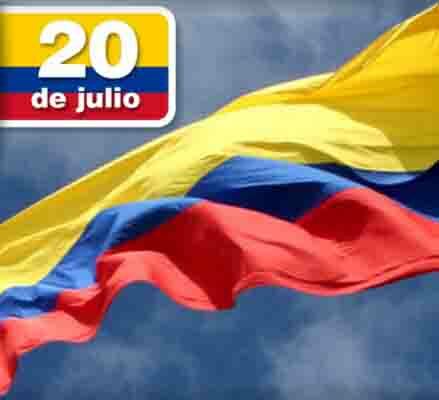 July 29. 7–9pm. Free. Lower Social Room, Noor Cultural Centre, 123 Wynford Drive. Memuna uses this book as an opportunity to discuss the oppression of the Rohingya ethnic minority of Myanmar – the recent escalation of which has resulted in an urgent refugee and humanitarian crisis. 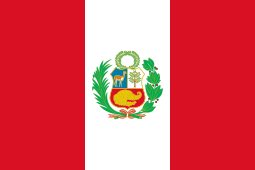 Image of Peruvian flag from Wikipedia. Tibet. Momo Crawl. Sunday, July 29. 1-5pm. $25 for a momo passport that allows you to try momos at participating Tibetan and Nepali restaurants in Little Tibet (Parkdale). Sales end on July 27 at 12am. A momo is a Tibetan dumpling – a favourite Tibetan specialty (but don’t expect yak meat in Toronto). Please tell us which restaurant you liked best. This is a great deal if you have a big appetite, four hours to eat, and like momos. https://www.facebook.com/events/177398006299698/. Note from Ruth: TorontoMulticulturalCalendar.com chooses to promote events that encourage a feeling of community in our culturally diverse city. Mention doesn’t mean endorsement but we try to include events we think readers will find stimulating in the cultures of other groups. If you go to any of our mentioned events, please send us corrections or an account of your impressions so we will know whether or not to promote these events in future. Please continue to send us posters. We don’t charge to post them and we don’t accept paid advertising. Post comments on “Leave a Reply” below. Email us at: ruthlormalloy@gmail.com. Subscribe to our Newsletter above.